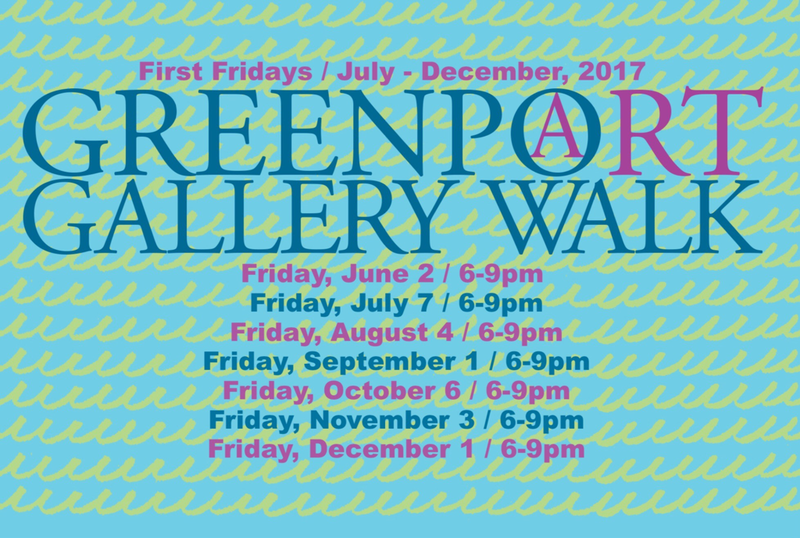 -Reception: August 25th, 7 - 9 p.m.
​Paintings of LOCAL scenes and foods displayed in a wonderful restaurant and bar run by LOCAL people. 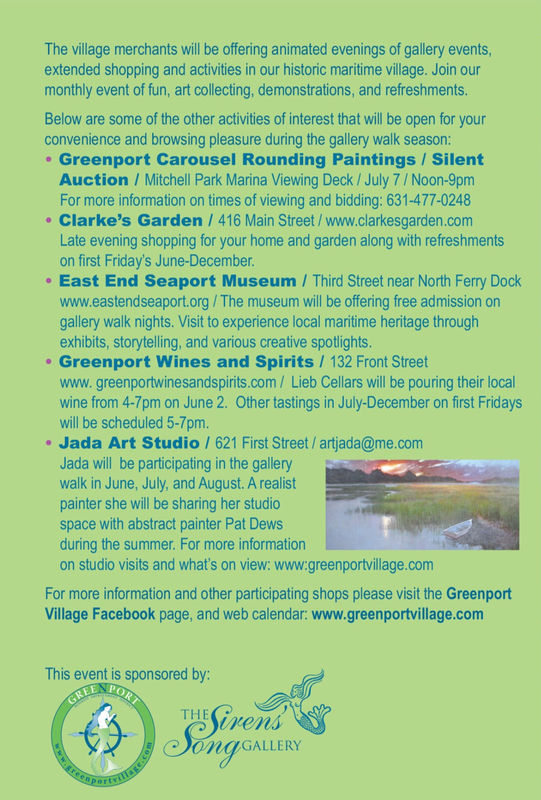 Come and celebrate the East End of the Northfork. Honoring The Hands Auction and Event. 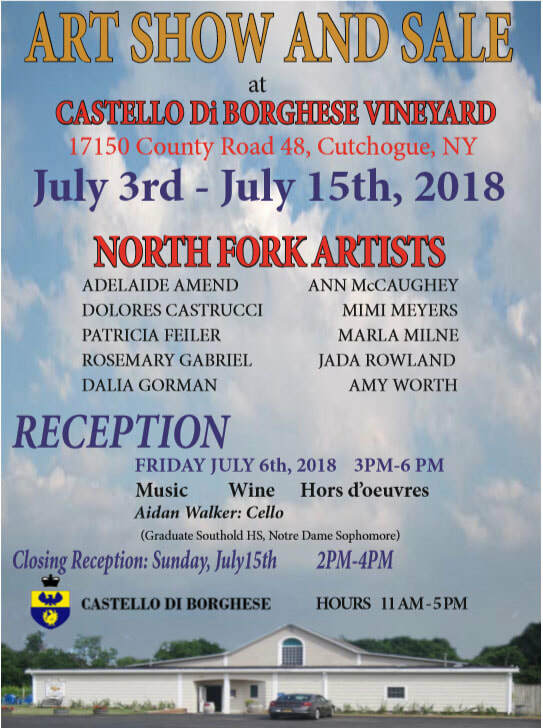 ART SALE of work by the Artists of the Northfork.